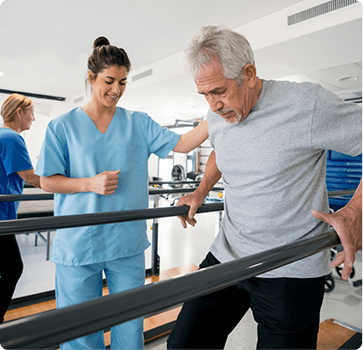 Our licensed physical therapists are highly trained and skilled to provide state-of-the-art outpatient treatments specific to your individual needs. Our expert clinicians provide cutting-edge, hands-on therapy combined with comprehensive treatments to meet your physical therapy needs. Occupational health ... and much more. Learn more about CPRS services, locations and providers.